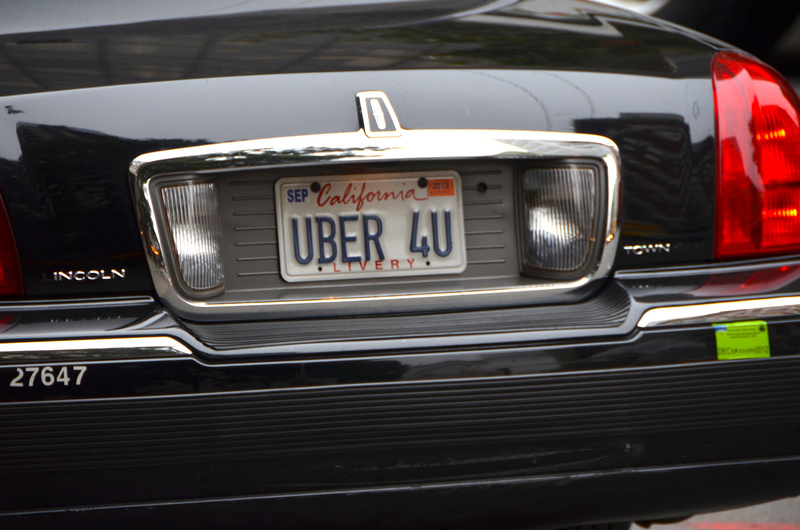 After allegedly failing to provide the state with information about its drivers and whether the company was treating customers fairly, an administrative law judge for the California Public Utility Commission (CPUC) says that Uber should pay a $7.3 million fine and face suspension of its operating license in the state. A 2013 decision [PDF] by the CPUC created certain reporting requirements for “New Online Enabled Transportation Services” or “Transportation Network Companies” like Uber and Lyft. Failure to comply with these rules could result in hefty fines. Uber did provide some information for each of these three requirements, but the CPUC says that it all fell short. As for the required data about driver-involved incidents, CPUC notes that Uber did not provide information regarding causes of incidents and amount paid, if any, by any party other than the Uber’s insurance. Uber has 30 days to pay up or appeal, which the company says it will do.